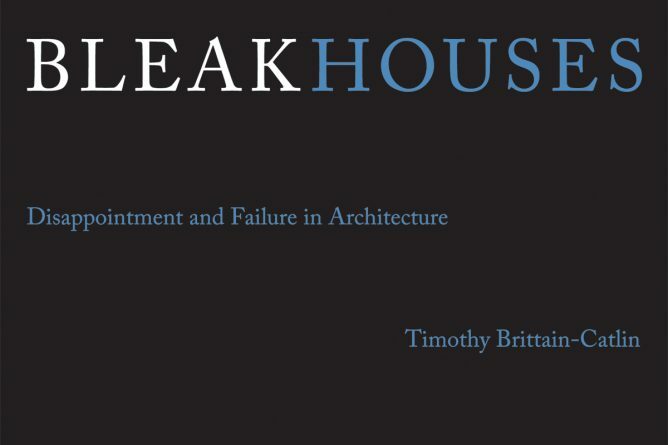 Kent School of Architecture is proud to announce that Timothy Brittain-Catlin’s new book Bleak Houses has been published. 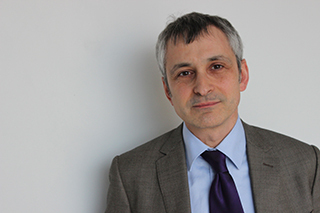 Timothy Brittain-Catlin is a senior lecturer at Kent School of Architecture and his writing has appeared in many publications including the Architectural Review. Bleak Houses investigates the underside f architecture, the stories of losers and unfulfillment often ignored by an architectural criticism that values novelty, fame, and virility over fallibility and rejection. Brittain-Catlin tells us about Cecil Corwin, for example, Frank Lloyd Wright’s friend and professional partner, who was so overwhelmed by Wright’s genius that he had to stop designing; about architects whose surviving buildings are marooned and mutilated; and about others who suffered variously from bad temper, exile, lack of talent, lack of documentation, the wrong friends, or being out of fashion. To read more please visit The MIT Press.